At the weekend, leave your student accommodation and go hiking in Plenty Gorge Park, which is a 20-minute walk from your door. Alternatively, take it easy at Bundoora Park Farm and Café, where you can spot kangaroos and emus as you sip coffee on the terrace. Refuel with lunch at Lucky Little Dumplings then browse the shops at Uni Hill Factory Outlets — or take the train into the city to explore shops, museums and entertainment venues. 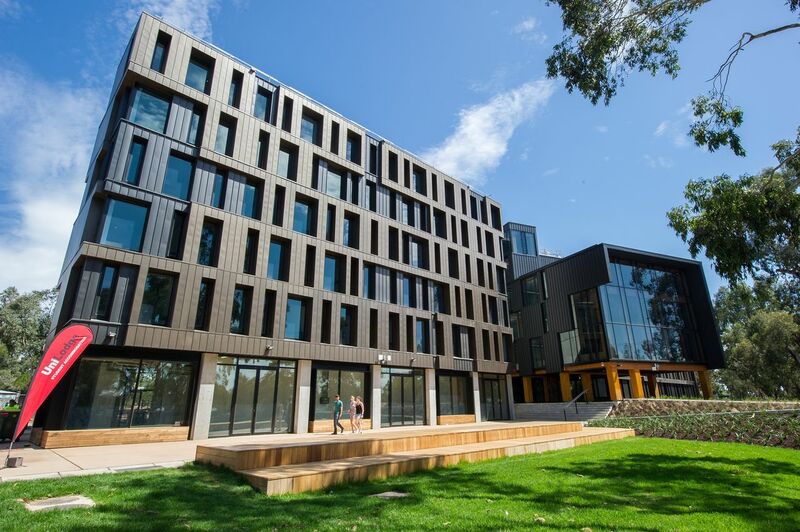 Your student housing in Melbourne is conveniently located for classes at RMIT University, Bundoora Campus. Walk to lectures in 12 minutes, or keep a bike in the secure undercover storage and get to class in four minutes. Car parking is also available. Choose the accommodation that suits you best: enjoy total privacy in a self-contained studio, or enjoy a more social atmosphere when you share a three- or four-bedroom apartment with friends. 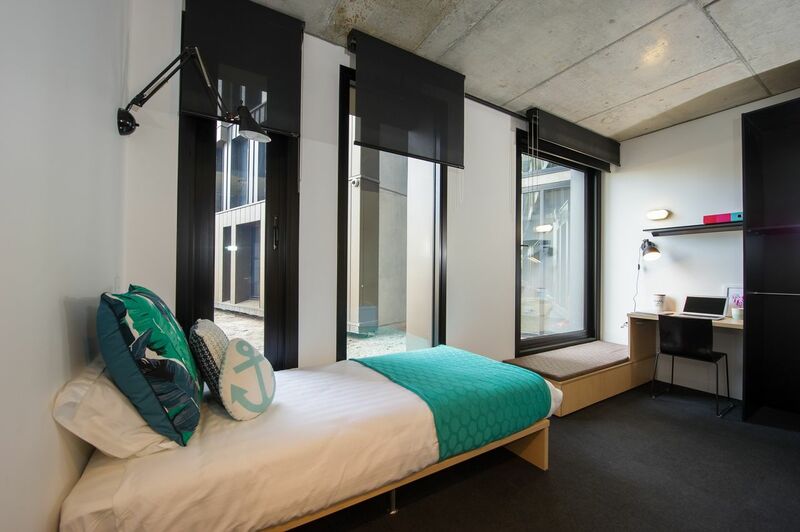 All rooms are fully furnished with space to study and socialise, along with modern bathrooms and kitchens. Bills are included in your rent, and there’s Wi-Fi to keep you connected. 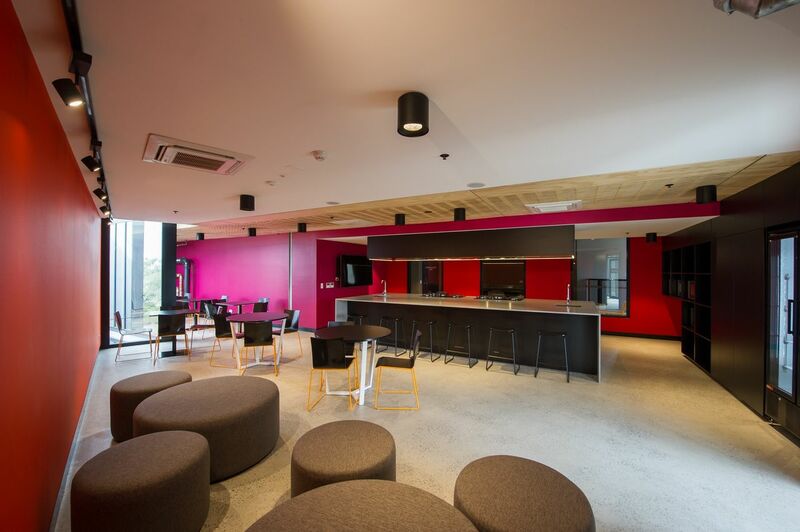 Make new friends in the common areas, which include study rooms, a cinema room, and games rooms. In the evening, attend residents’ events or get together with friends for a barbecue. There’s electronic entry and CCTV for your peace of mind. Wir haben leider keine Unterkunft gefunden, die deinen Wünschen entspricht.Alle Privatzimmer in UniLodge @ RMIT Bundoora ansehen. Wir haben leider keine Unterkunft gefunden, die deinen Wünschen entspricht.Alle Ganze Wohnung in UniLodge @ RMIT Bundoora ansehen.